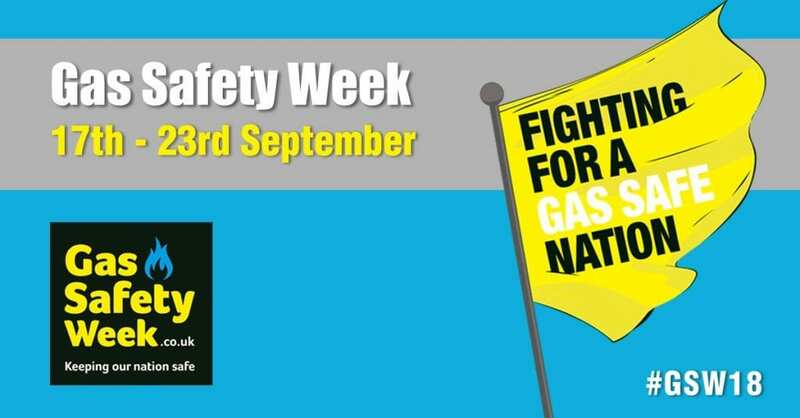 Did you know it’s Gas Safety Week this week? 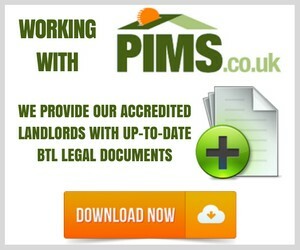 If you’re a private landlord, know your gas safety responsibilities and protect your tenants. 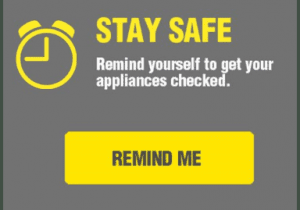 If you’re a tenant, don’t forget your landlord needs to supply you with a Landlord’s Gas Safety Record, completed by a Gas Safe registered engineer, every year. GAS LEAK? Please call the National Gas Emergency Number on 0800 111 999 and open all doors and windows immediately to ventilate the property. Maintenance issue related to gas? Please report it here.